The Piccino dual boiler coffee machine will bring the taste of real coffee into your home with a stylish and easy to use coffee machine. Installation is quick and easy and its construction using stainless steel and zintec will enable you to use it for many years to come. It will make two coffees at the same time and has the ability to froth milk and make coffee simultaneously. 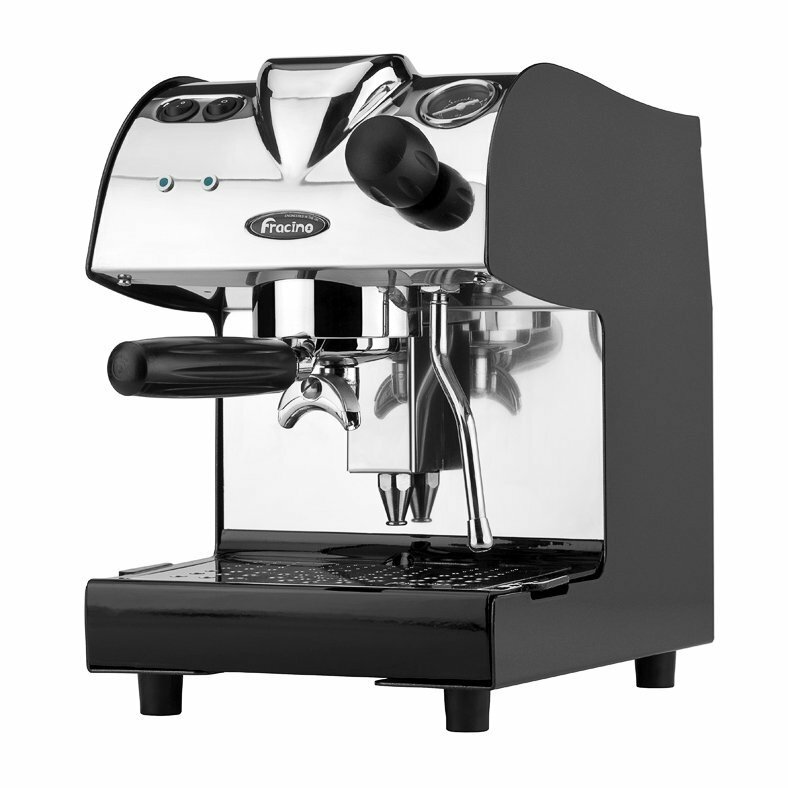 70 coffees can be made per day making the Piccino one of the fastest coffee machines for the home market.